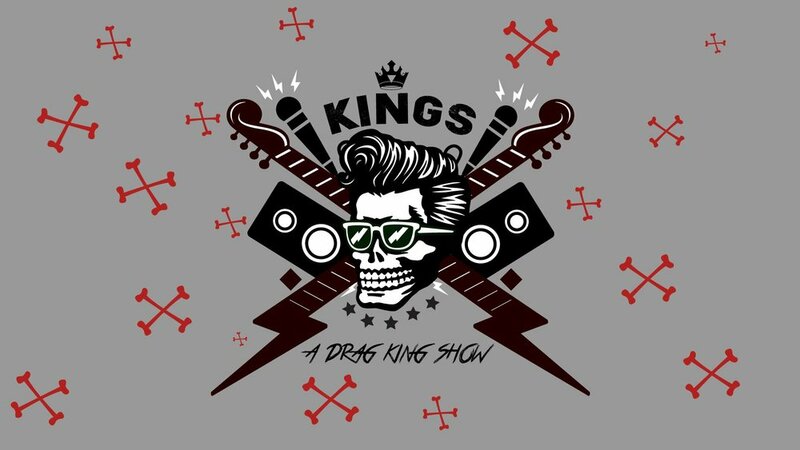 Your favorite Kings bring their star power to the stage for a Rock n Roll themed edition of Kings ~ A Drag King Show! Join the KINGS as they rock you to their roll so grab a ticket now and boogie on down to Kremwerk cause these kings are about to cut a rug. A portion of ticket sales to go in donation to Little Kids Rock. www.littlekidsrock.org Little Kids Rock is a national nonprofit dedicated to transforming lives by restoring, expanding, and innovating music education in our schools. The organization partners with school districts to train public school teachers in its innovative Modern Band curriculum, and donates all the instruments and resources needed to teach popular music in a way that empowers students to experience instant achievement.